HACKINECT: Hacking at a new toy. 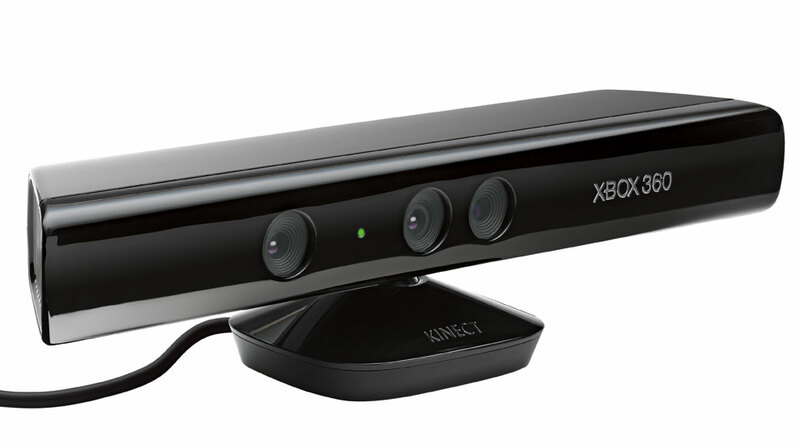 This entry was posted in HACKINECT and tagged hacking kinect, kevin for google, kevin kwok, kevinforgoogle, kevinforgoogle.com, kinect, matt cutts, microsof, nancy chui, xbox, xbox kinect. Bookmark the permalink.